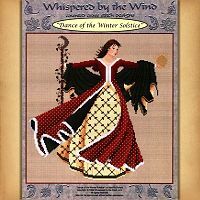 - Part of the Dance of the Seasons set from Mari McDonald. 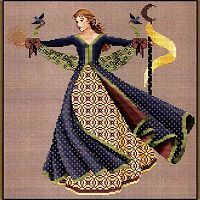 Absolutely gorgeous, whether you stitch her alone, or as part of the set. Stitch count is 155w by 160h. 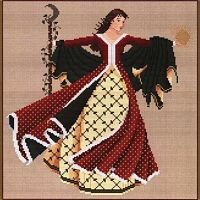 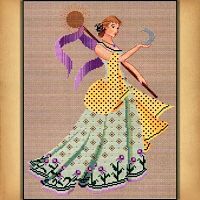 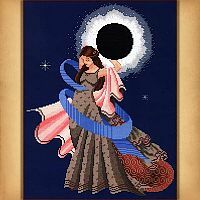 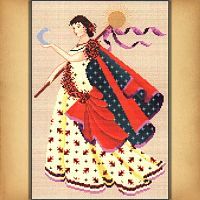 Do you have any other questions about our Dance of the Winter Solstice Cross Stitch Pattern?